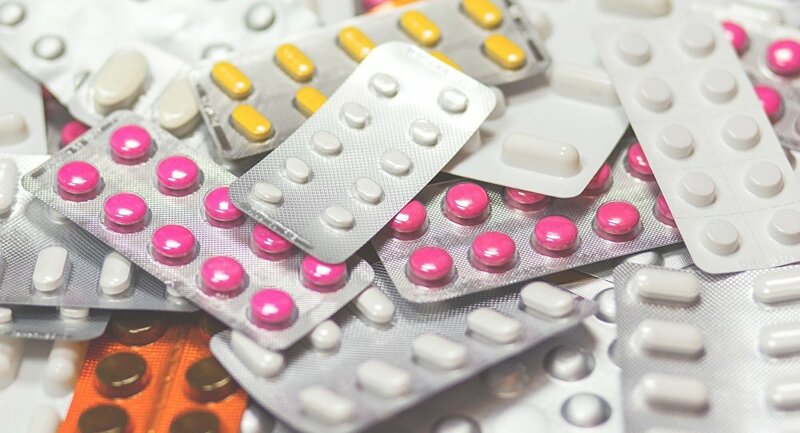 Most warnings about the consequences of a no-deal Brexit have typically been aimed towards Brits, but a leading pharmaceutical company has suggested EU citizens will also be adversely affected in key sectors. Anglo-Swish drugs manufacturer AstraZeneca warned on Wednesday that EU citizens might be unable to import UK pharmaceuticals under a hard Brexit unless they prepare for such an eventuality well in advance. “If we do not prepare well for Brexit, patients in the EU may no longer be able to receive their medicines. Just because production happens to happen in the United Kingdom. Science is simply an international playing field,” Ad Antonisse, director of market access and external affairs at AstraZeneca, said in an interview with Dutch media. This individual firm designs and produces medicaments for the treatment of cancer, in addition to heart and lung conditions. “These are serious diseases and you do not want Brexit to have a problem with delivery to the patient,” Mr. Antonisse said. Other drugs companies with production facilities in Britain will face similar difficulties in accessing the European market, potentially resulting in price hikes or even medicine shortages for some EU member states. In the event of a hard Brexit, WTO trading rules will come into effect, with tariffs and other trade barriers likely to inhibit bilateral trade between Britain and the EU. Some UK politicians have accused Brussels of being unreasonable in Brexit talks as eurocrats expect Britain to accept any deal to avert a calamitous hard Brexit, but Prime Minister Theresa May has insisted she still thinks a bad deal is worse than no deal.